NEW YORK (WABC) -- People unwrapping their gifts on Christmas morning may have noticed some new gadgets under the tree. 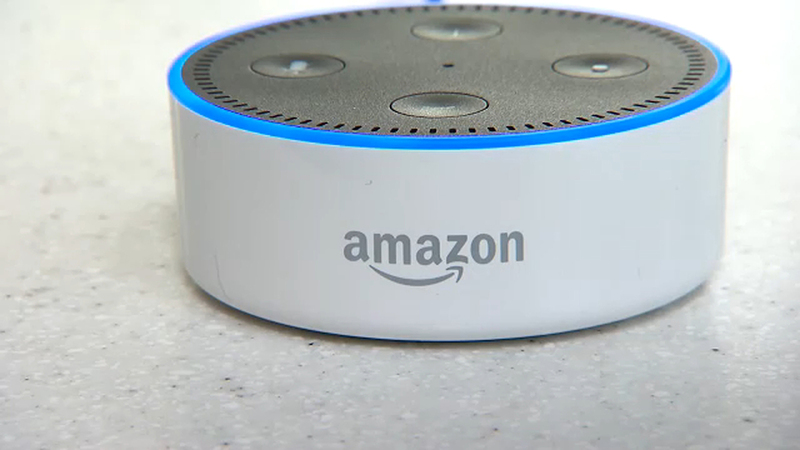 Among the hottest gift gadgets are voice assistants, like the Amazon Echo and Google Home, along with drones, virtual reality devices and router systems. The question many are asking is: How do I set them up? Good Morning America provides a complete guide for using and protecting new tech gadgets.